MIND’s Enterprise Solutions Technology Partners include major software and hardware manufacturers. By cooperating closely and developing joint product interoperability, MIND and its partners develop customer-driven, innovative solutions for voice, data and IP communication technologies. Our leading enterprise unified communication analytics and call accounting solution, PhonEX ONE, has over 20,000 installations worldwide and is uniquely positioned as a unified communication analysis and call accounting solution provider to high-end corporates and global enterprises. Cisco is based in San Jose, California, U.S. and delivers modern communication tools that span on-premises, hybrid and cloud deployments. The long-lived on-premise Cisco Unified Communications Manager brings together voice, video, telepresence, messaging, presence and conferencing that can be part of Cisco Business Edition 7000 (BE7000) series for large enterprises, or Cisco Business Edition 6000 (BE6000) series for SMBs. 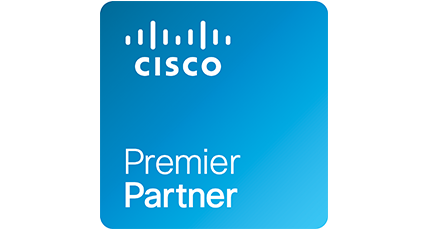 PhonEX ONE is recognized as Preferred Solution Partner by Cisco based on our long term agreement and value-added functionality for Cisco products that include UC (Cisco Unified Communications Manager), border controller, session manager or contact center (UCCX). Complete reporting package that includes a wide-range of templates, CDR fields, sessions analysis, call quality monitoring along with real-time contact center in-progress, queued calls or available resources extends the core functionality. Moreover, the employee usage can be kept under control by setting calling restrictions whenever the cost amount exceeds a monthly threshold. 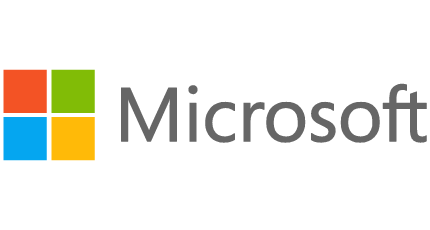 Microsoft is based in Redmond, Washington, U.S. and offers the Skype for Business (formerly Lync) solution which can be fully deployed in the cloud (part of Office 365) or on-premises (SfBS). Recently, Microsoft has branched out into PSTN services so that it can provide end-to-end communications capabilities to mid and large enterprises. MIND has been with Microsoft since inception of Office Communicator and closely following the evolution of their UC platform. PhonEX ONE product is certified for Skype for Business, Lync 2013 and 2010 and it collects unpolished collaboration events for peer to peer (audio, video, IM) as well as for group communication (AV conferencing, file transfer or desktop sharing) so that in the end the information can be fine-tuned to meet user’s expectations. The Dashboard and dedicated reports offer real-time and historical details about response groups SLA, in-progress calls, agents’ status, conference sessions and meeting organizer’s bill back, voicemail calls and the reason for being unanswered, end-to-end calls flow or contact center solutions interconnected with Skype for Business. 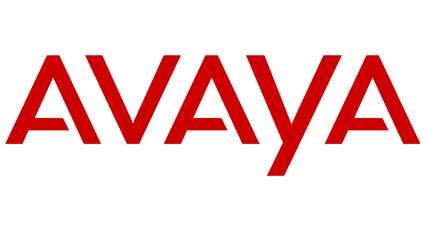 Avaya is based in Santa Clara, California, U.S. and is one of the leading unified communication solutions’ vendors covering telephony, conferencing (audio, video, and web), IM and presence and messaging. Avaya Aura Platform leverages Messaging, Breeze Development Platform, Contact Center or UC desktop, mobile, phone and video client endpoints. Through its comprehensive reporting solution, fraud detection and provider bill comparison, PhonEX ONE UC analytics and call accounting offers a clear view about how individuals, groups, direct or federated customers interact and perform. The solution can keep track of communication events for a single vendor (Avaya Aura, IP Office) or a portfolio of equipment spanning multiple vendors (business workflows that may include contact centers or session border controllers) and it is officially certified for Aura Release 5. 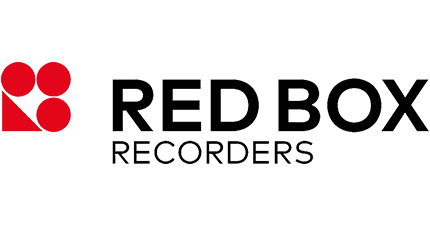 Red Box Records, a UK based company is one of the MIND’s important partners. The company has been operating in the voice and data recording solutions for over 25 years. Red Box’s Quantify Recording Suite enables organizations across different verticals (banking, financing, government, public sectors) to record, search and replay telephone calls or other conversations for verification, investigation of business activity and quality monitoring purposes. Quantify is suitable in both traditional and IP Recording technologies by integrating with the widest range of telephony, trading, radio and Unified Communications platforms in order to capture incoming, outgoing and internal events across fixed line and mobile phones, financial trading turrets, contact centers and more. PhonEX ONE by MIND is an add-on functionality tool that enables Red Box users to run comprehensive reports that combine extensive data from the voice system with information that comes from Quantify, offers the ability to listen to audio records directly from a detailed report or to remain informed about tentative hacking and resources misuse.